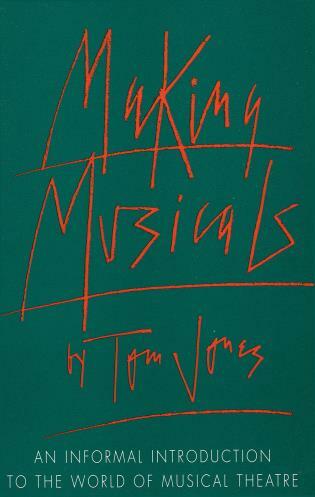 During the Twenties, the Great White Way roared with nearly 300 book musicals. 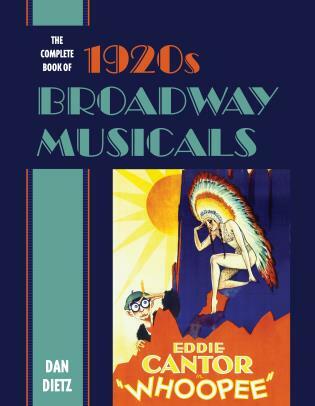 Luminaries who wrote for Broadway during this decade included Irving Berlin, George M. Cohan, Rudolf Friml, George Gershwin, Oscar Hammerstein II, Lorenz Hart, Jerome Kern, Cole Porter, Richard Rodgers, Sigmund Romberg, and Vincent Youmans, and the era’s stars included Eddie Cantor, Al Jolson, Ruby Keeler, and Marilyn Miller. 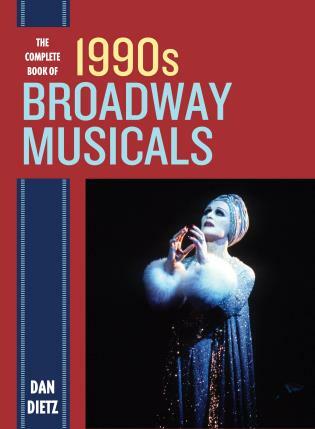 Light-hearted Cinderella musicals dominated these years with such hits as Kern’s long-running Sally, along with romantic operettas that dealt with princes and princesses in disguise. 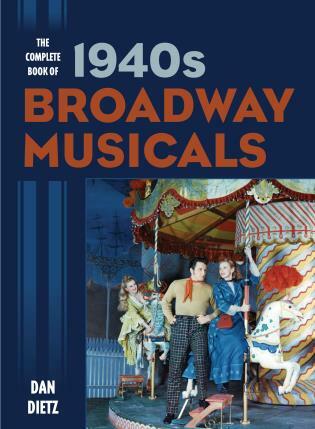 Plots about bootleggers and Prohibition abounded, but there were also serious musicals, including Kern and Hammerstein’s masterpiece Show Boat. 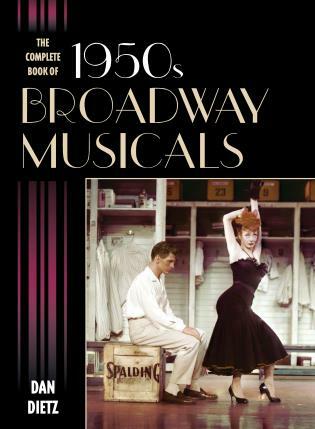 In The Complete Book of 1920s Broadway Musicals, Dan Dietz examines in detail every book musical that opened on Broadway during the years 1920-1929. 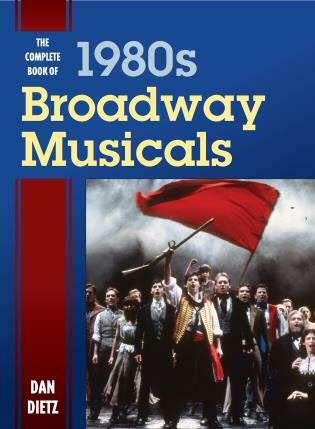 The book discusses the era’s major successes as well as its forgotten failures. 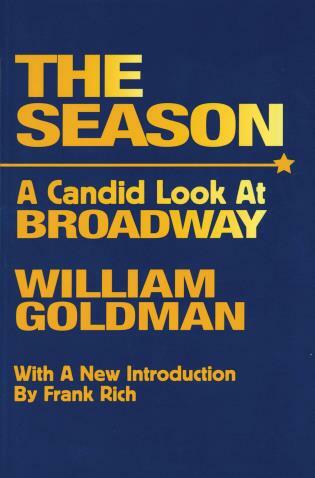 The hits include A Connecticut Yankee; Hit the Deck! 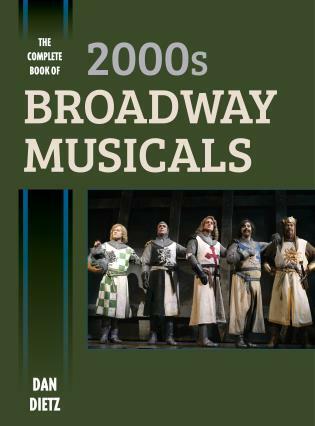 ; No, No, Nanette; Rose-Marie; Show Boat; The Student Prince; The Vagabond King; and Whoopee, as well as ambitious failures, including Deep River; Rainbow; and Rodgers’ daring Chee-Chee. 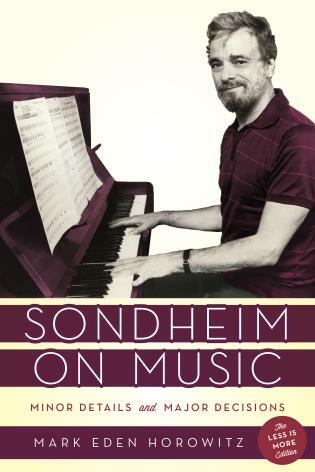 Dan Dietz taught graduate and undergraduate courses in composition, world literature, and the history of modern drama at Western Carolina University. 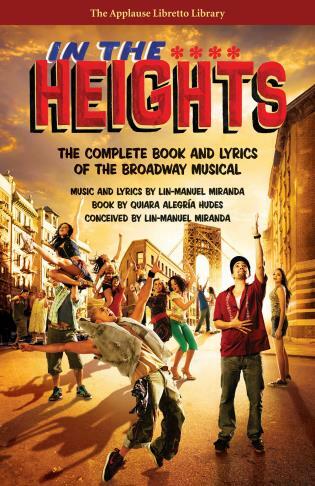 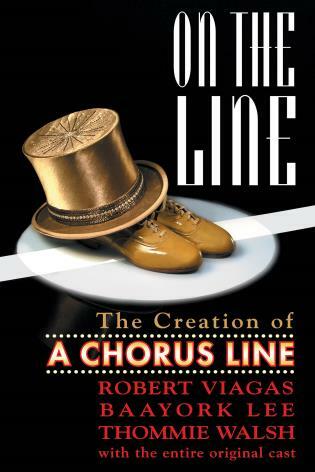 He is the author of The Complete Book of 1930s Broadway Musicals (2018), The Complete Book of 1940s Broadway Musicals (2015), The Complete Book of 1950s Broadway Musicals (2014), The Complete Book of 1960s Broadway Musicals (2014), The Complete Book of 1970s Broadway Musicals (2015), The Complete Book of 1980s Broadway Musicals (2016), The Complete Book of 1990s Broadway Musicals (2016), and The Complete Book of 2000s Broadway Musicals (2017), all published by Rowman & Littlefield. 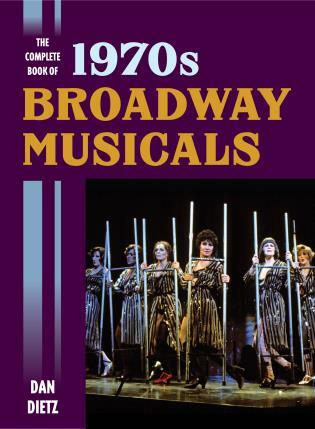 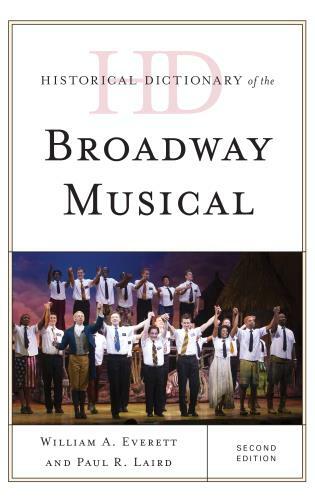 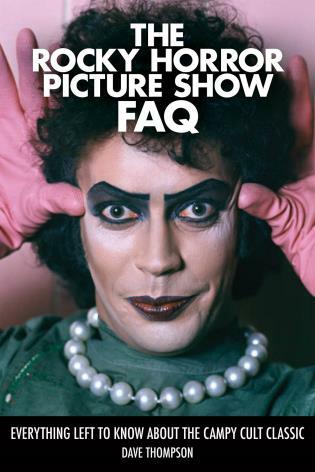 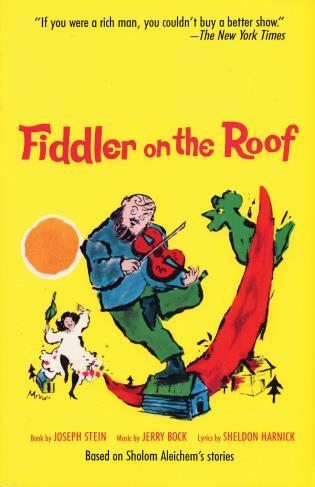 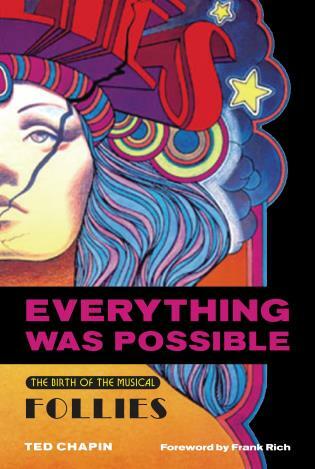 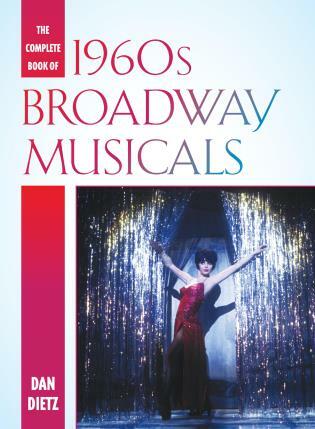 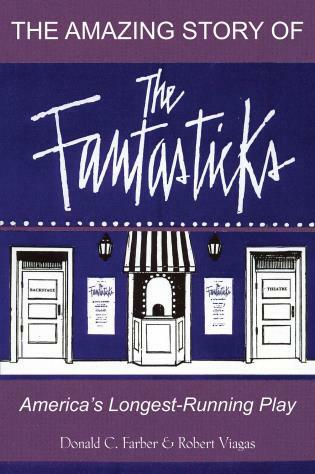 Besides separate entries for each production, the book offers numerous appendixes, including ones which cover other shows produced during the decade (revues, plays with music, miscellaneous musical presentations, and a selected list of pre-Broadway closings). 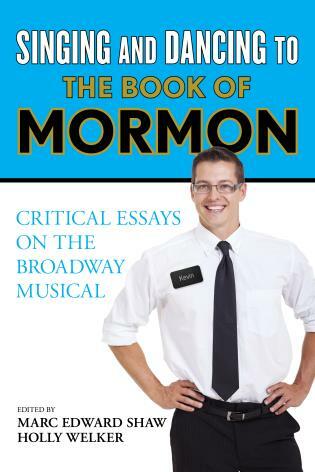 Other appendixes include a discography, filmography, a list of published scripts, and a list of black-themed musicals. 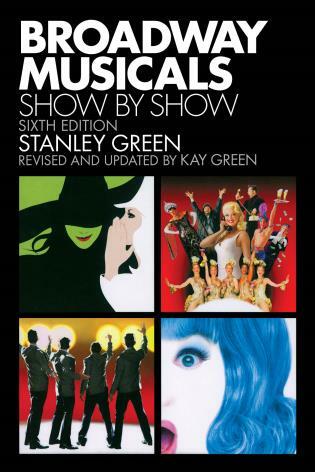 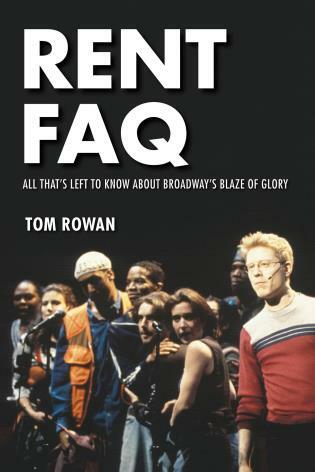 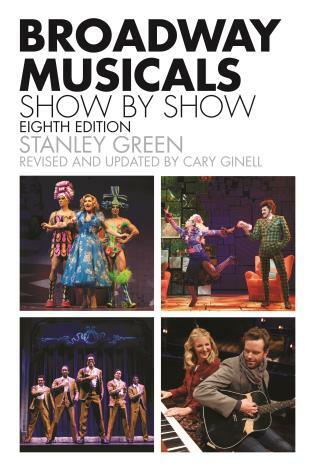 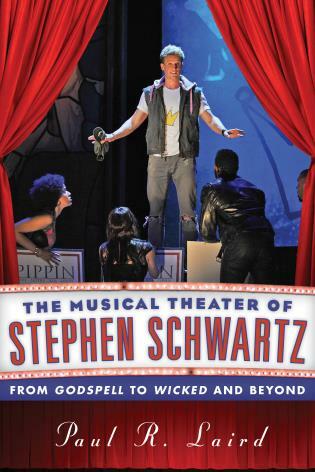 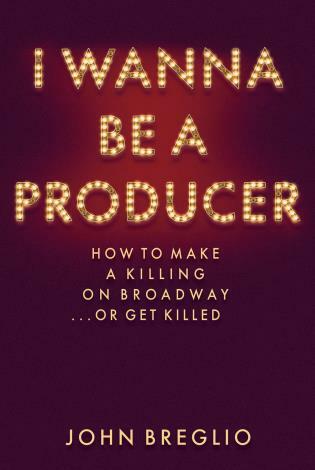 This book contains a wealth of information and provides a comprehensive view of each show. 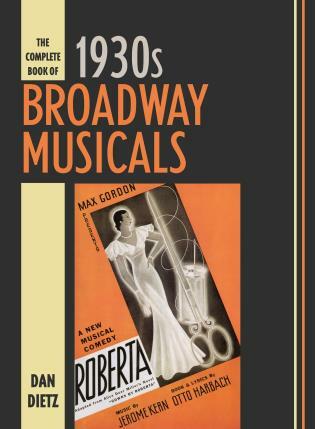 The Complete Book of 1920s Broadway Musicals will be of use to scholars, historians, and casual fans of one of the greatest decades in the history of musical theatre.